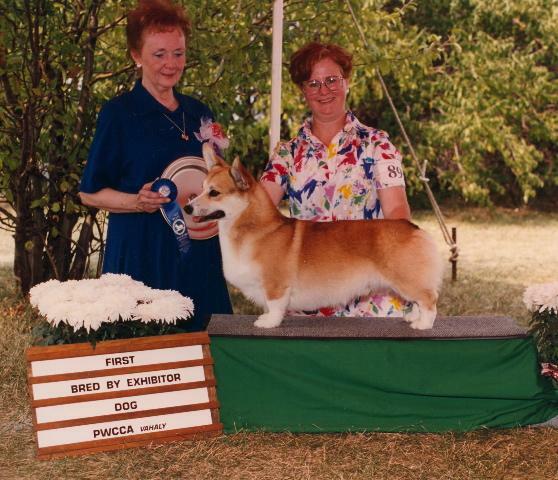 Best in Puppy Sweeps at the Potomac Pembroke Welsh Corgi Club Specialty in 1994. 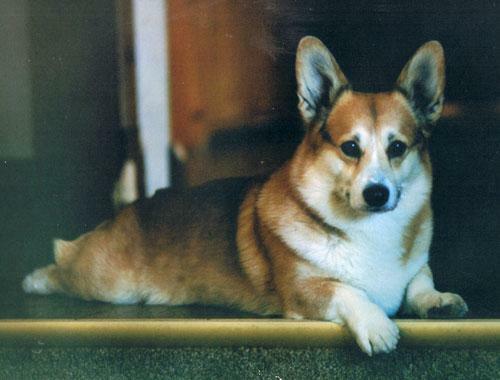 1st in the 9-12 months class at the Pembroke Welsh Corgi Club of America Speciatly in 1993. 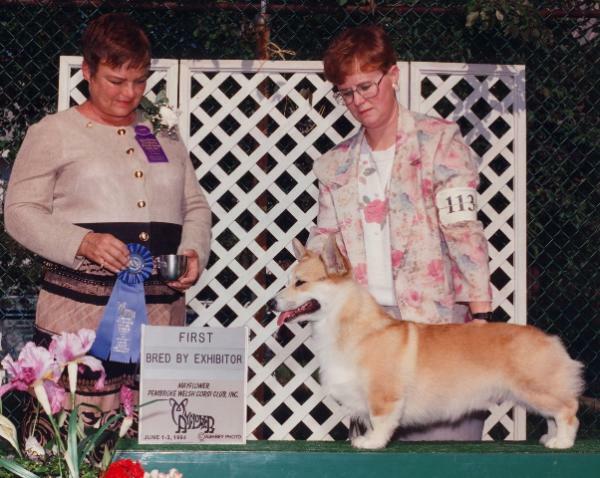 1st in the Bred-By Exhibitor class at the Pembroke Welsh Corgi Club of America Speciatly in 1994. Another lovely boy and sire of many champions including Am. 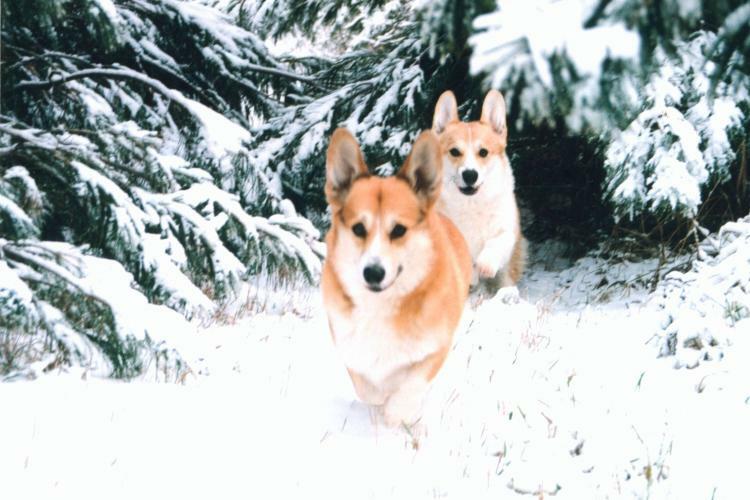 Ch Byendebrok Cowbelle and Am. Ch Vangards Chi Chi . 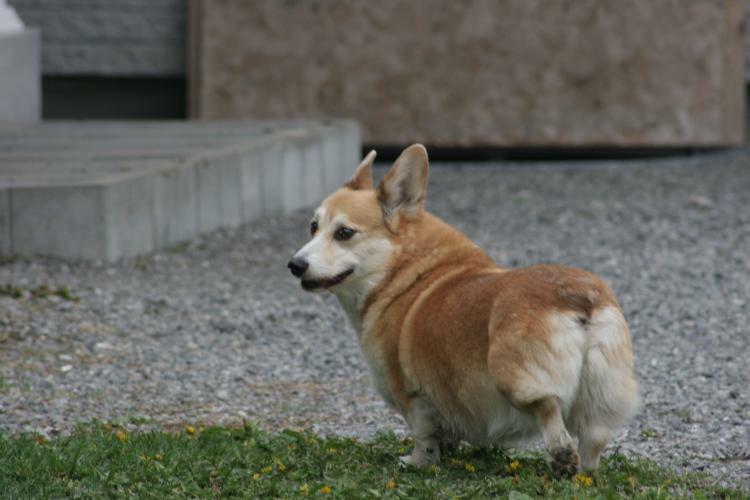 His Brother: BISS Can/Am Ch. Curig Rivergreen J.J. At Camry. 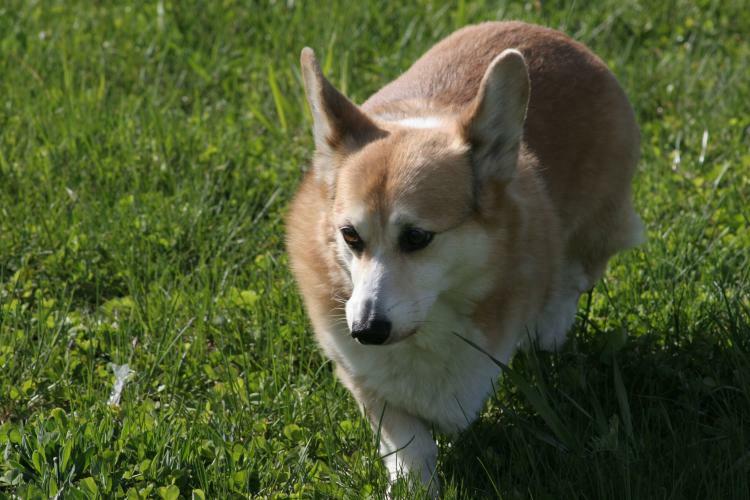 Best of Breed, Mayflower Pembroke Welsh Corgi Club Specialty. 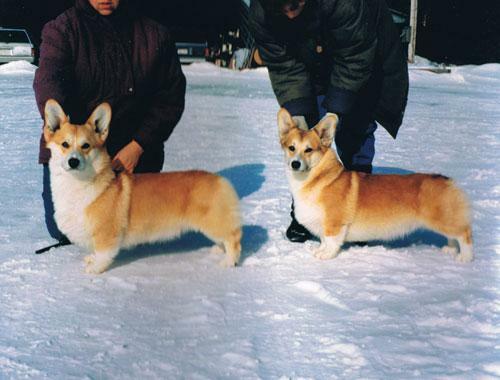 Winners Dog, Best of Winners, Pembroke Welsh Corgi Club of America. 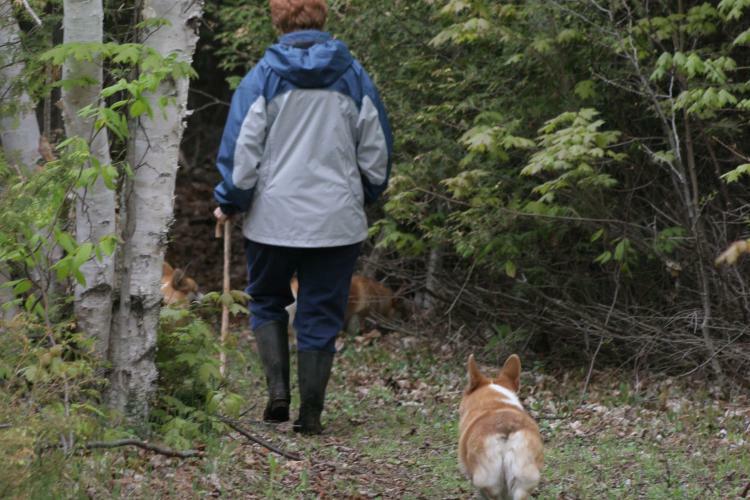 ‘J.J.’ is owned by Diane and Mike Lacelle, of Limoges, Ontario. Jamboree will be greatly missed around the Curig household.